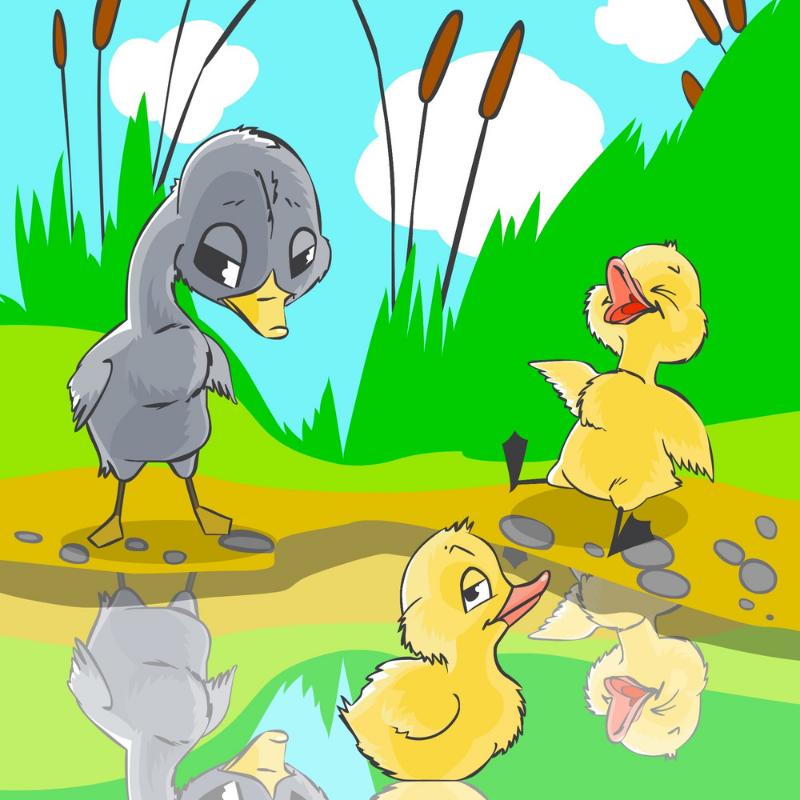 Do you remember the Fairy Story of the Ugly Duckling? The over-sized, clumsy chick who came out of a duck’s nest and grew up thinking there was something wrong with him because he didn’t look or act like his siblings and got made fun of? Eventually he left his home pond and sought out other ponds, but he never seemed to fit in…until, one day after a long winter, he looked down into the water and realised he had grown into…a Swan! And what’s more, other swans recognised him and welcomed him into their pond! Now it all made sense! He wasn’t meant to be a cute little duck! All the time he’d been laughed at and rejected for being different, he was actually turning into a graceful, beautiful, powerful Swan! For me, this is a great metaphor for life’s journey. Especially for those who feel different and not good enough, who may have been treated unkindly at School or by friends in their neighbourhood. I myself was very shy as a child, never felt like I fitted in and was much happier tucked in a corner with a book than trying to mix with others. My background of a sometimes-disabled Father and full-time working Mother gave me responsibilities others didn’t have in my generation, and I felt older and more grown-up than my peers. I didn’t take my school-friend’s teasing well, and I was even told I walked like a duck! For some years I “faked” feelings of confidence and capability, but the same feelings of rejection and being different were just hidden within, and re-surfaced during a spell of personal growth as my children grew more independent. Luckily I was able to connect with a very wise and holistic Counsellor who explained the reasons for my self-doubt and self-rejection and put me on the path towards finding my own “inner Swan”. 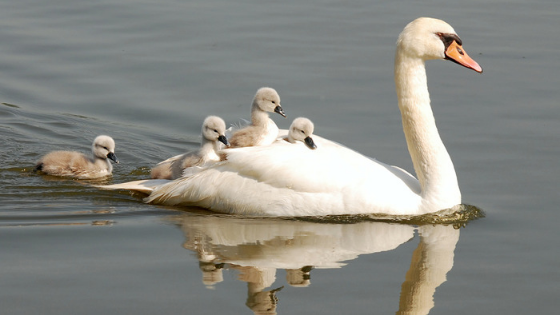 I then found my fellow “Swans” when I began studying Counselling and then NLP coaching where I learned to celebrate my differences as my unique gifts to the world. I now realise that the reason I felt different to others was because I WAS different (in a good way) from the relatively small group of people I came across in School and work. Not that there was anything wrong with them, but they had different skills and attitudes to life and I wasn’t in a big enough pond to find the people who were like me. Actually – they were probably hiding in a corner with a book or music too! And I now choose to see my former suffering as my path in life to give me the experiences and learnings that make me …well, me, a unique being with the skills and courage to help others find the right pond for themselves with their very own home-swans. No-one else has lived my unique life, or has the exact same skills to offer the world, and that’s the way it’s meant to be. The same goes for you, too. So until you find the right Coach or Counsellor for you who understands your story (ahem, I am available if this resonates with you), here are three tips I can share to help you keep going. 1) Comparing yourself to others is not a good idea! Your “inner critic” will get started and you will just feel worse and worse. Instead, if you must compare yourself with anyone, compare yourself to your former self and choose to notice where you have improved or grown. 2) Remember you are not “meant” to be like anyone else – you have a unique personality and skills that can actually make the world a better place. Discover what you enjoy doing – someone in this life needs your skills and passion for what you love. And once you find what you love, seek out others that have the same interests so you can support one another. 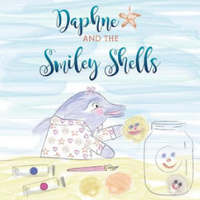 My book “Daphne and the Smiley Shells” is a fun, child-like book that can help with learning to celebrate your real strengths and who you are becoming. 3) Be aware that feeling bad about yourself comes from old “programming” in your mind that you absorbed as a young child from the media, care-givers, siblings or School. Getting “de-programmed” could be transformational for you, both for your mental and physical health. Listening to self-help podcasts, videos and reading transformational blogs can help until you are ready for that step. 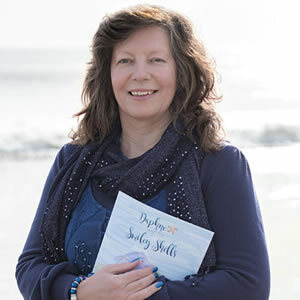 Please use the free resources on my web-site, Instagram, Twitter and Facebook pages to help you continue your journey, and sign up for my free on-line course “10 Steps to Calm” for more in-depth information about my journey.